CCIE: Data Center Study Links | CCIE or Null! Compilation of links to useful articles, videos, configuration guides, design guides related to CCNA/CCNP/CCIE: Data Center studies. This page will be updated frequently! Administration & Monitoring with Prime DCNM. 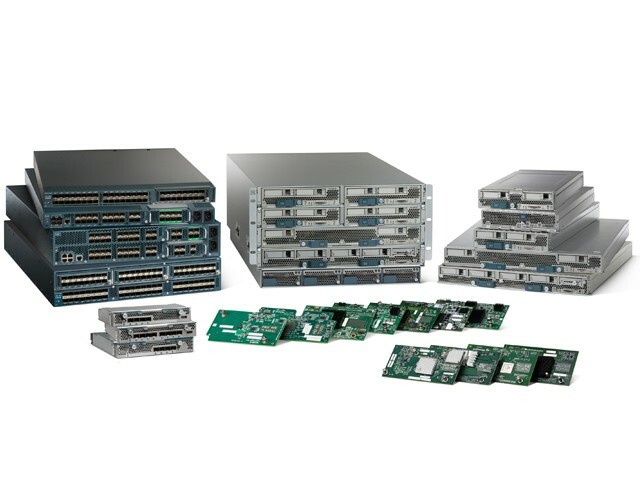 Cisco Validated Designs / CVD’s -Contains more than just Data Center. New page is up, CCIE: Data Center study links. | CCIE or Null! Onward to CCNP: Data Center!! Thanks for sharing the information. keep up the good work! 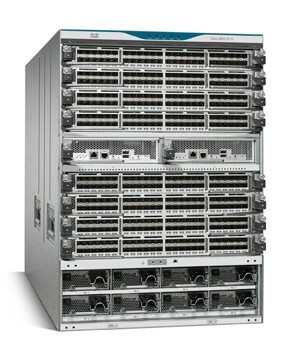 Let’s look at: UCS B-Series Blade to IOM Connectivity | CCIE or Null! Great info! Keep it coming please! it is a nice site for studying data center. it is cool information for us. It’s been 5 years!! | CCIE or Null!